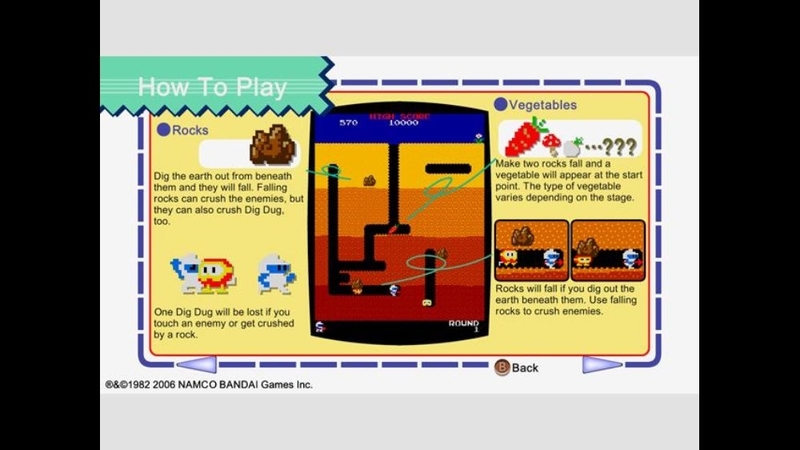 Dig tunnels and defeat enemies. Use your harpoon to inflate and pop enemies or crush them with rocks! 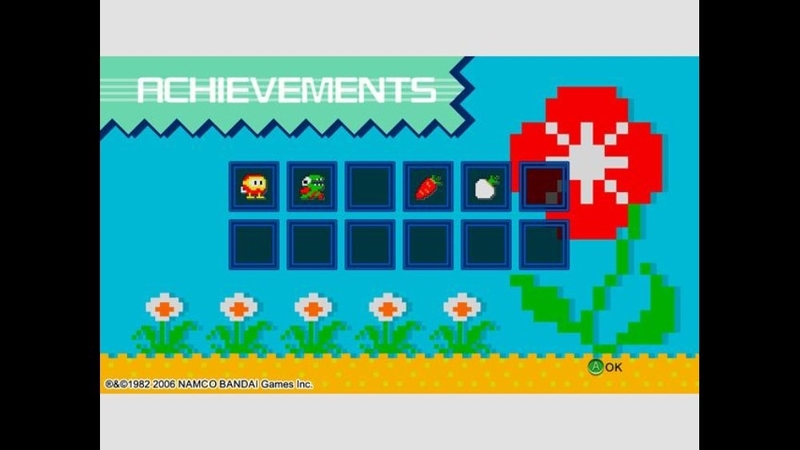 Earn bonus points by crushing multiple enemies with one rock! 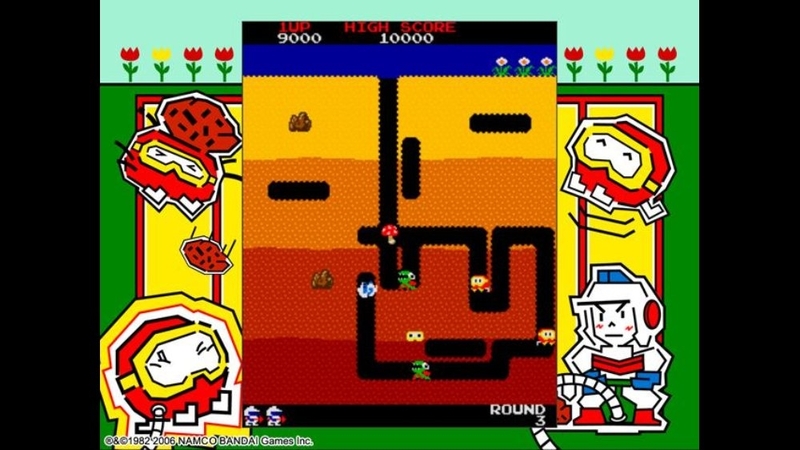 DIG DUG was released in 1981, and became an instant hit with its innovative gameplay and quirky music. There are no refunds for this item. For more information, see www.xbox.com/live/accounts. 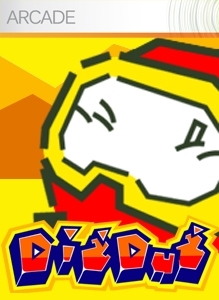 A Gamer Picture Pack consisting of 12 Gamer Pictures based on game characters and illustrations featured in DIG DUG. There are no refunds for this item. For more information, see www.xbox.com/live/accounts. 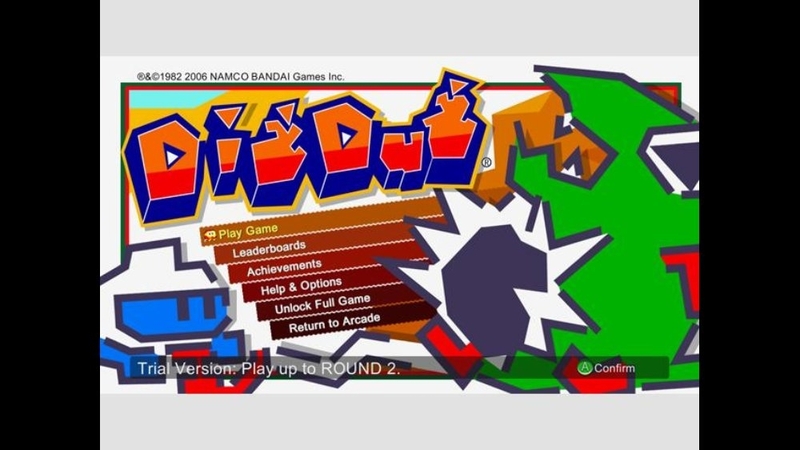 Dig tunnels and defeat enemies. 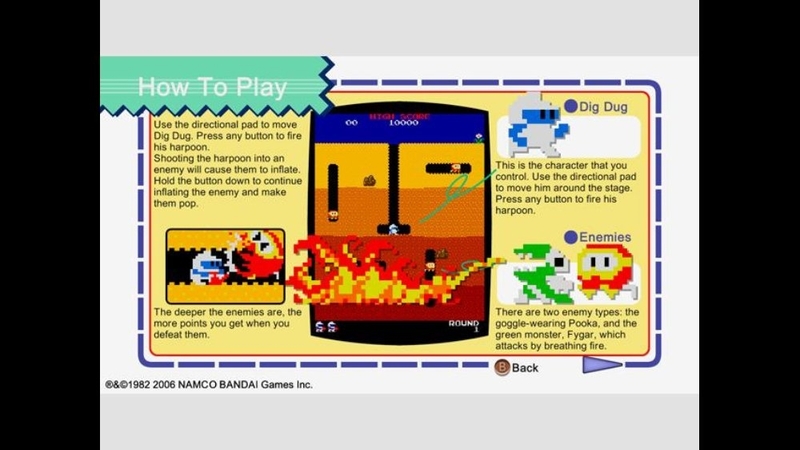 Use your harpoon to inflate and pop enemies or crush them with rocks! 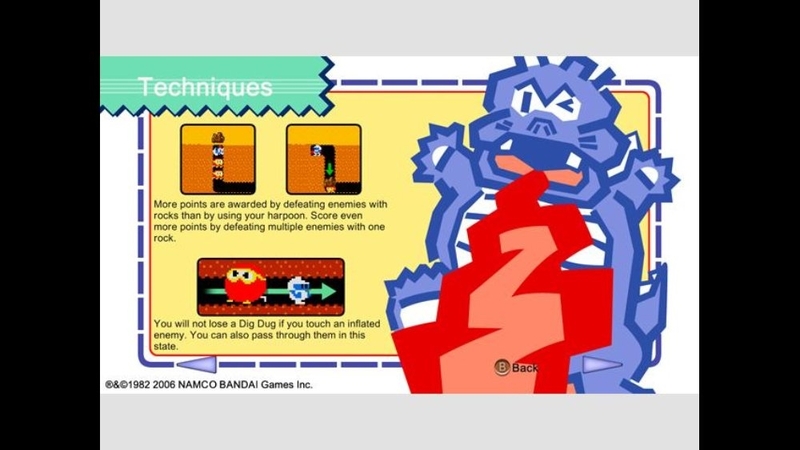 Earn bonus points by crushing multiple enemies with one rock! 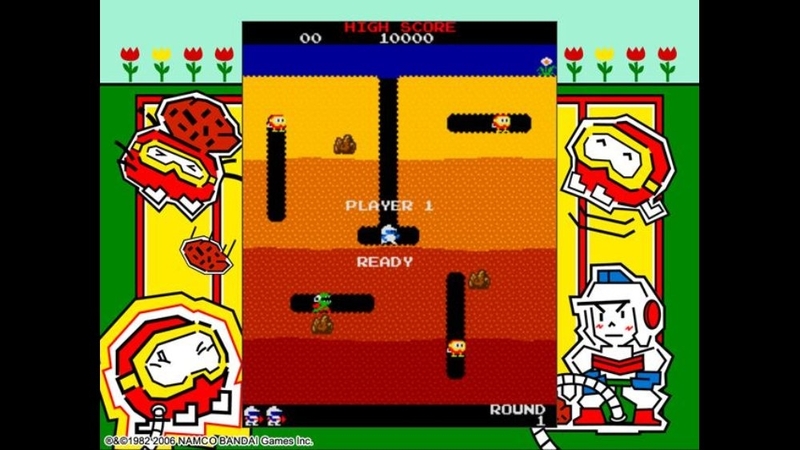 DIG DUG was released in 1981, and became an instant hit with its innovative gameplay and quirky music.